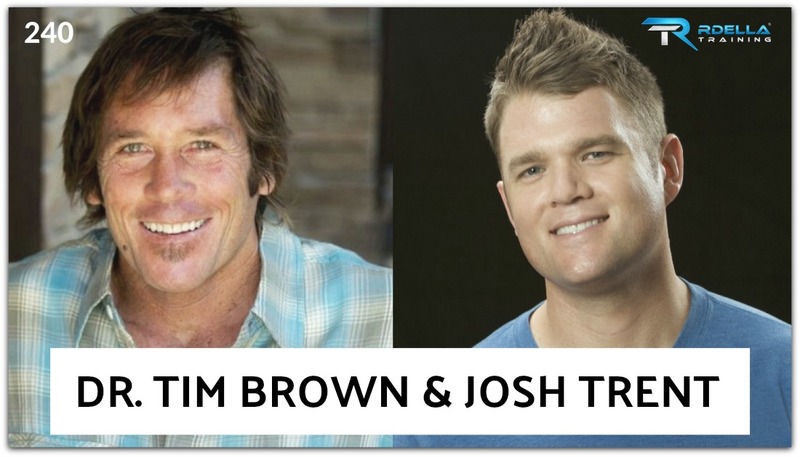 (#240) Josh Trent and Dr. Tim Brown join the show this week to discuss breath, posture and intentional movement. We had a great chat recently with many insights related to better breathing, better posture, and better movement. This is a valuable interview for all. (#236) In this week's episode, I'll discuss one of BEST fitness and performance conferences you should consider attending this year. 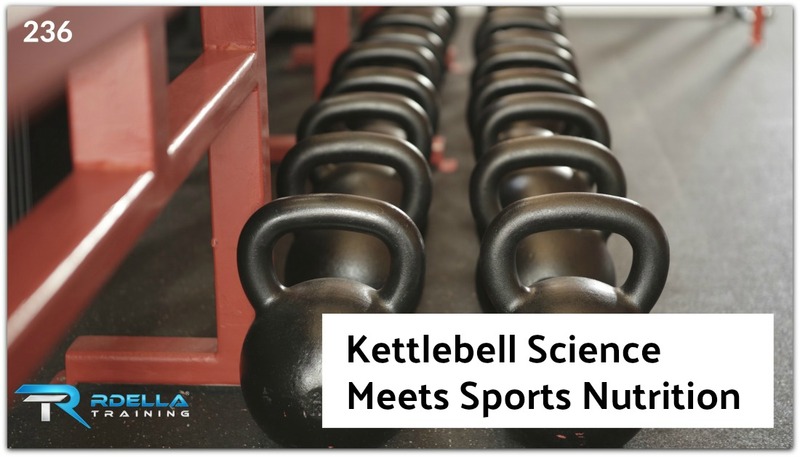 Kettlebell science and sports nutrition - what do they have in common? I'll tell you in the episode. I'm very excited to share some "breaking news" with you this week about a great conference that's coming later this year. 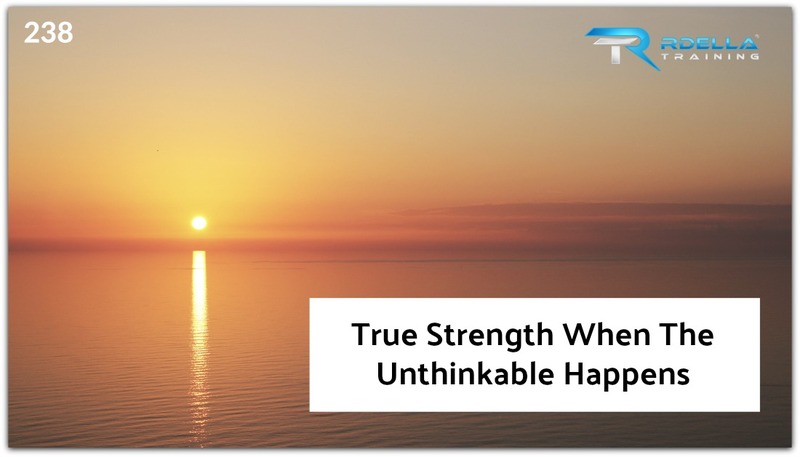 As always, I have ideas and actionable takeaways for you to think about in the year ahead. 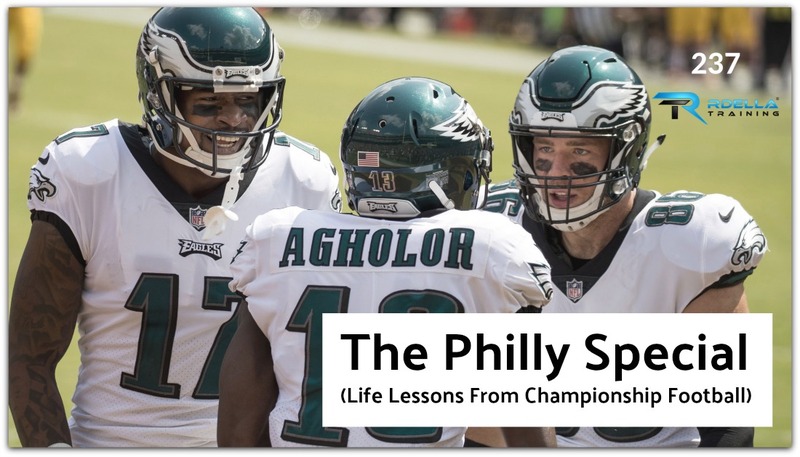 Plus, I'll tell you about some important changes to the podcast. 18 Jan How Common Are Injuries In Strength Training? 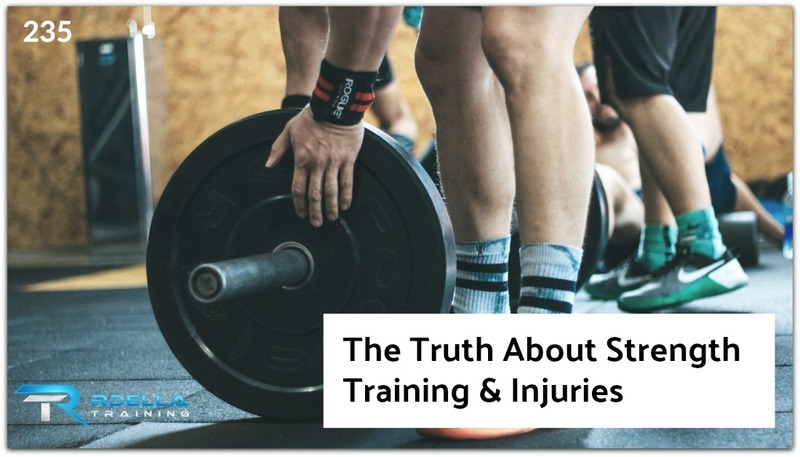 (#235) How common are strength training related injuries? Specifically, how common are injuries in strength sports such as powerlifting, Olympic Weightlifting, and bodybuilding as compared to other sports? We'll take a look at the surprising body of scientific research and the rate of injury in strength training. We'll discuss the bottom line of the research findings and discuss ways to further minimize the risk for injury. 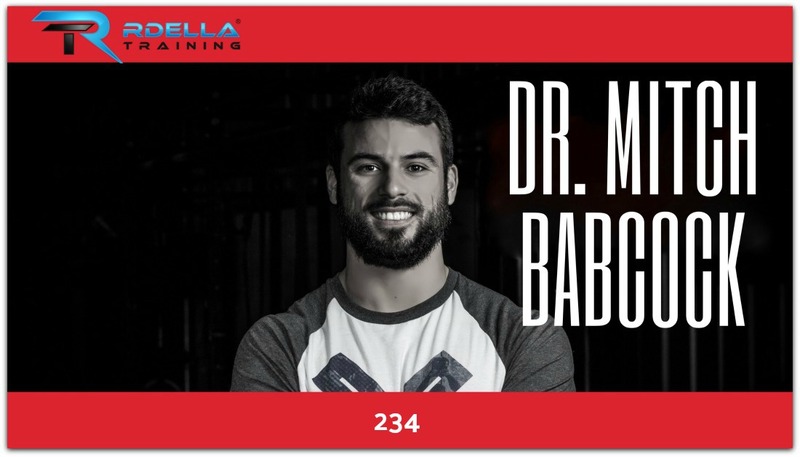 (#234) Dr. Mitch Babcock joins the podcast this week for a great conversation about how he combines his background as a strength athlete, physical therapist and strength coach in an innovative approach to maximizing performance and minimizing risk for injury. You could say that his approach is considered a NEW model for today's clinician. Mitch has a Doctorate in Physical Therapy. He's a coach, athlete and a "teacher of movement." His clinic is FitnessTx and he explains how he successfully operates and excels as a solo practitioner. 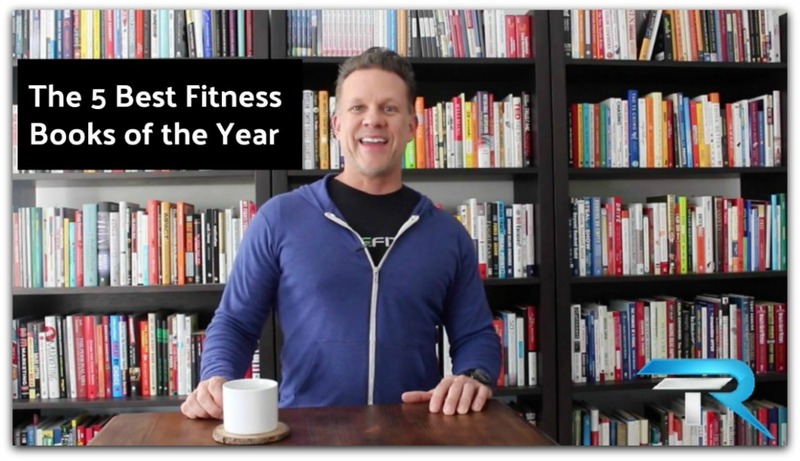 (#233) Here’s my 6th annual post that I do each year as I reflect back on the best “fitness” books I’ve read during the last 12 months. Now, my definition of fitness books is pretty unconventional compared to most and my list has evolved quite a bit since the first one back in 2012. Once again, this is my 6th annual “best of” list. As usual, coming up with only 5 books was extremely challenging. As in previous years, I’ll have a few others that are “honorable mentions” and I’ll explain them below. (#232) Jerzy Gregorek is this week's amazing guest. Let me tell you, this is an episode you don't want to miss. Jerzy is the creator of the Happy Body program. He’s an author, poet, weightlifter and I am extremely excited and honored to have Jerzy join the podcast to share his inspirational approach to health, happiness, and lifting. Jerzy Gregorek is a 63-year-old Olympic Weightlifter and has been called "The Lion Of Weightlifting." He is a former world champion and has been training for 5 decades. He was featured on the Tim Ferriss podcast and is also in Tim's new book - Tribe of Mentors. This session is not only lots of fun, but it's packed with great lessons and stories. (#231) One of my favorite questions to ask every guest on the show is "what's the #1 book that you recommend the most to others?" In this week's session, I'll give you my answer to that question and I'll tell you why this book is my most highly regarded and recommended book. And, this one's not even a fitness book. I'll explain why the big concept can be applied to any area of your life (training, business, relationships, and more) to get focused and radically improve results. 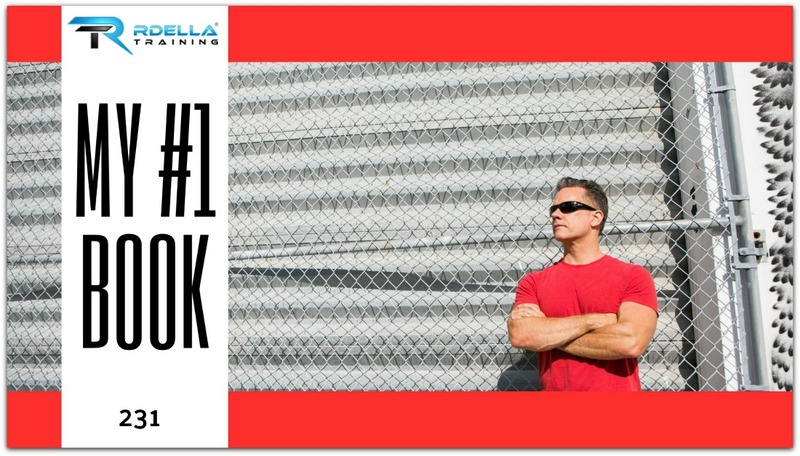 Find out my #1 most recommended book this week on the show!